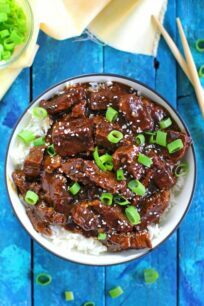 We are glad to present you with a list of our most popular Instant Pot recipes to date. Over the years, we had a lot of terrific pressure cooker dishes that had great and positive reviews. Based on our follower’s request, we decided to come up with the new list for 2019. 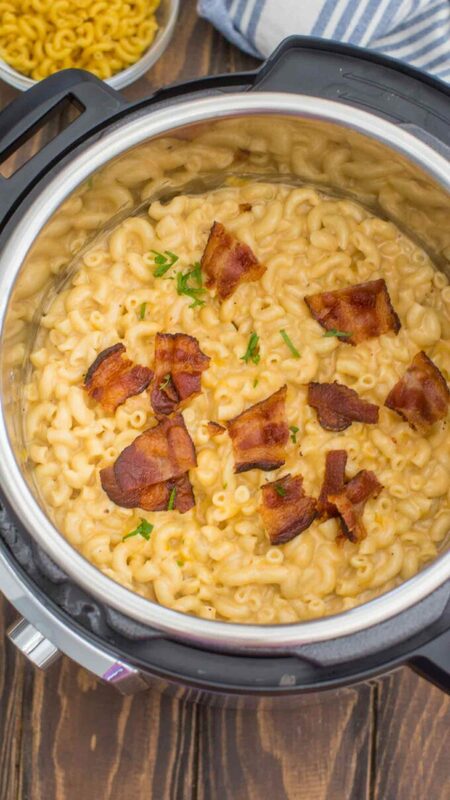 This list includes some of the best and most popular Instant Pot dishes. With the new year in full swing, we decided that’s it is time to update the list and update you guys with some of the coolest, easiest and most delicious recipes. Most of them are pretty simple and convenient to make. If you just got a new pressure cooker, then we hope that this list will help you through the cooking journey. We have a variety of them to choose from, and most of them are ready in 30 minutes or less. 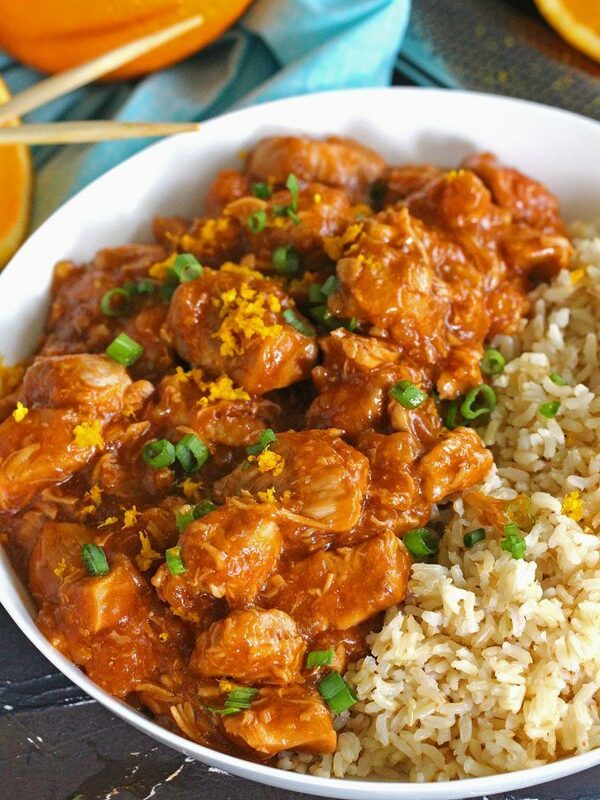 These recipes are perfect to make during busy weekdays. With the help of the pressure cooker, you can enjoy a fresh and tasty dinner pretty much every day of the week. Also, we try to include step by step video for every recipe when possible. Therefore, please do not hesitate to take a look at it, as you can quickly and easily see how it is made in a short video format. 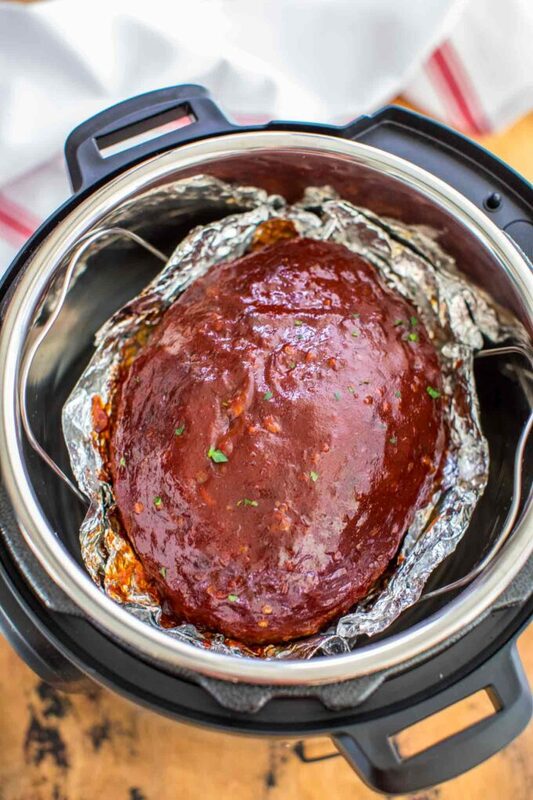 With that said, we present you the list with our 40 most popular and amazing Instant Pot recipes for 2019. We hope you will enjoy them as much as we do! 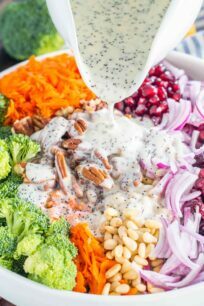 This dish is a low carb side dish that can be enjoyed with many dishes. 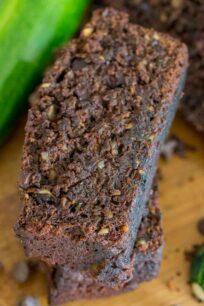 Easy to make, healthy and very delicious! 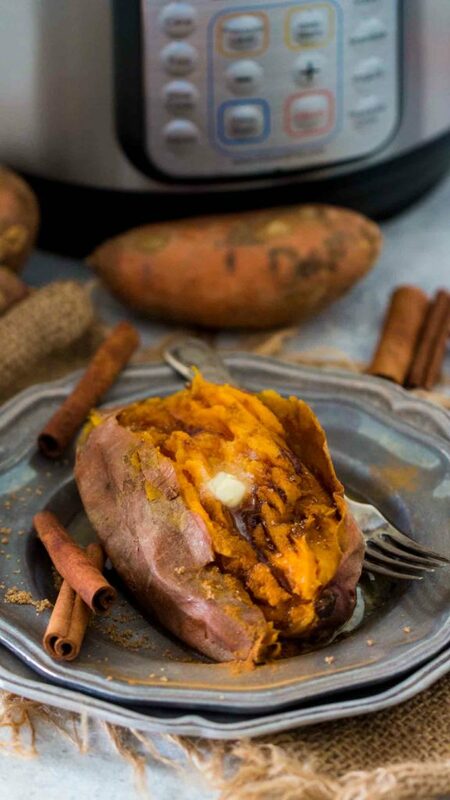 If you love sweet potatoes this is the perfect way to cook them. 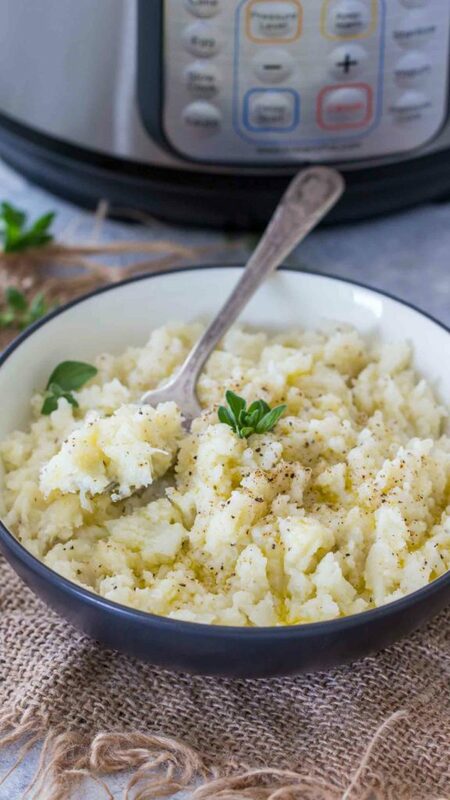 A super fluffy, creamy, and ideal side dish, especially during Thanksgiving or Christmas holidays. The perfect family soup that is loaded with beef and veggies. 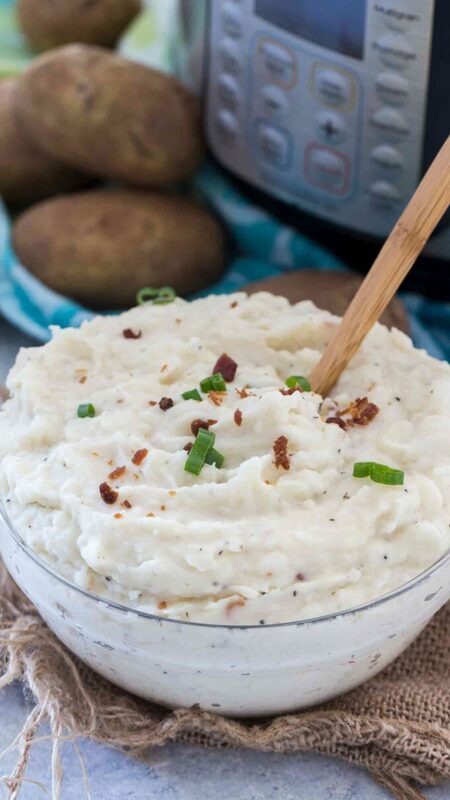 Making mashed potatoes in the pressure cooker is quite rewarding. You will end up with the fluffiest and creamiest dish imaginable. Also, it is quick and easy to make, so give it a try! 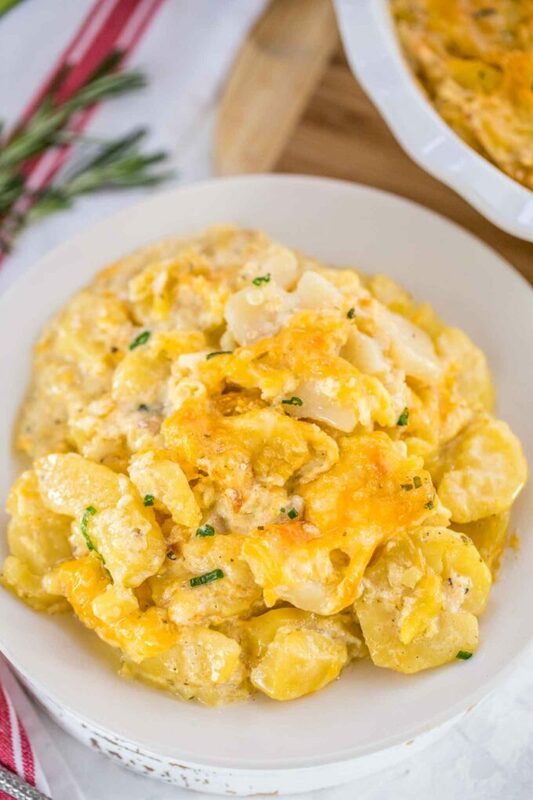 A classic dish that is creamy, hearty and extra cheesy. 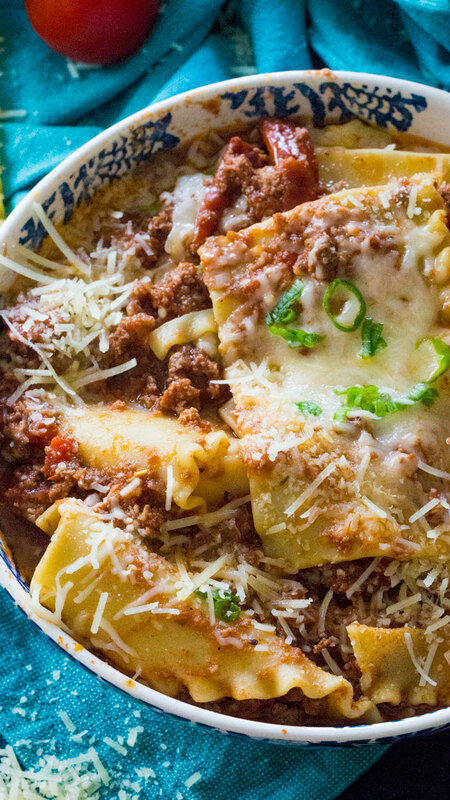 Top it with your favorite ingredients, and you have a perfect family dinner! One of our all-time favorite recipes to make in the pressure cooker. 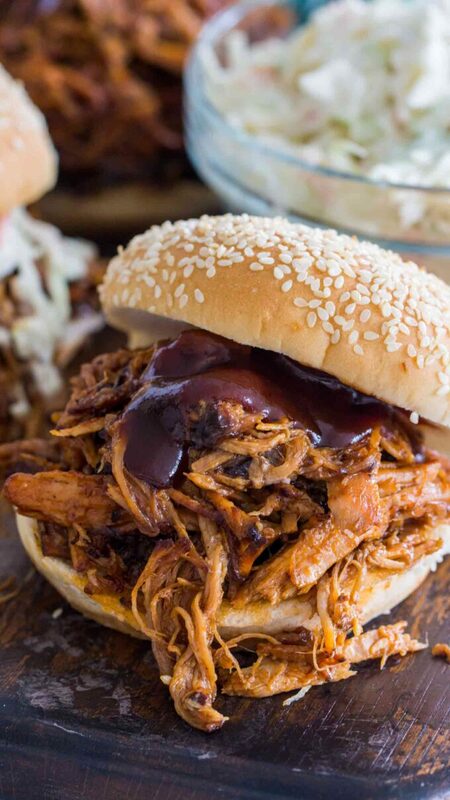 Once you try this pulled pork recipe in the Instant Pot, you will never make it any other way. The meat is juicy, succulent and super flavorful. 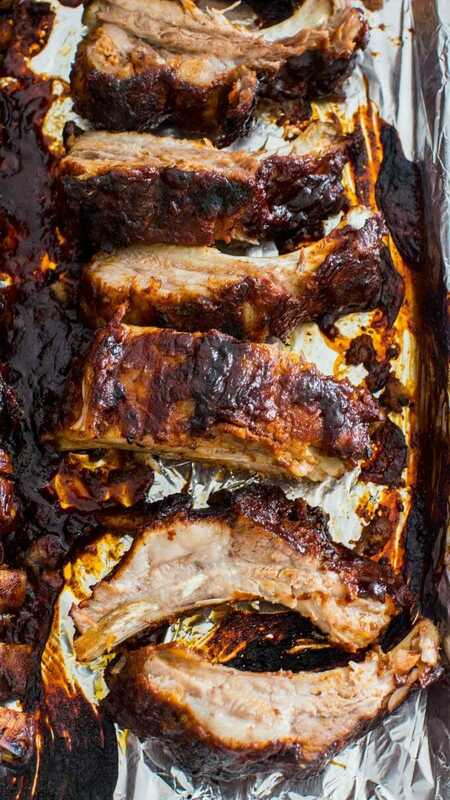 Not to mention that is ready in a fraction of the time, and the meat is soaked with beer and sweet barbecue sauce. It is irresistible! 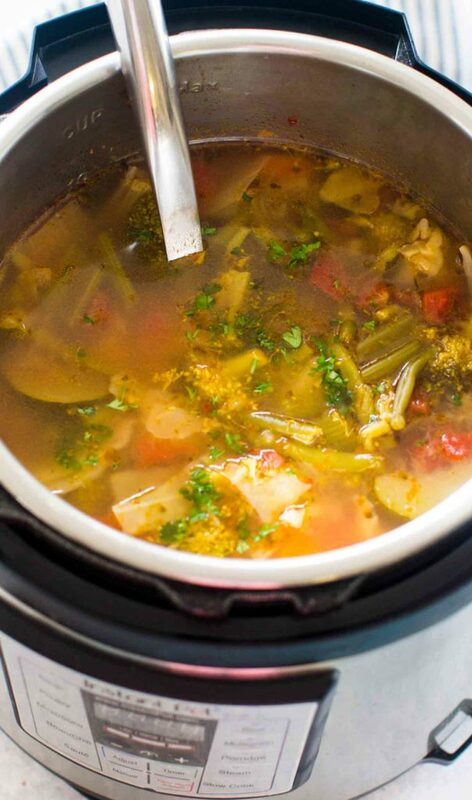 If you are looking for a hearty and healthy soup that is delicious, easy to make and ready in no time, this is the recipe for you! It is heaty and full of nutrients soup, that is perfect for the whole family to enjoy. The flavors in this dish are very rich and dense. 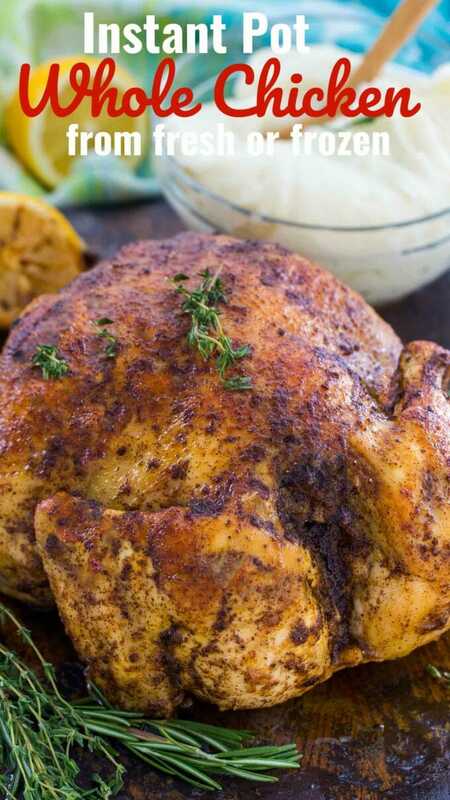 It is a great family dinner ready in about 30 minutes. You can serve it over rice or pasta or some veggies on the side. 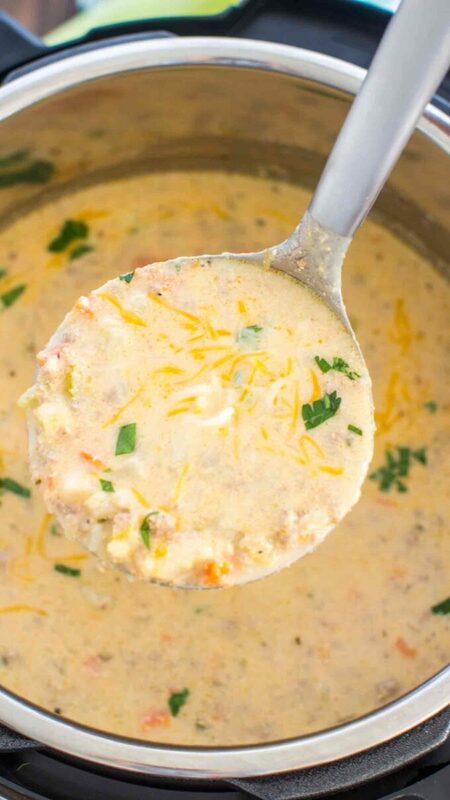 This dish is a copycat from Olive Garden restaurant and is one of the most flavorful soups out there. Also, it is ready in about 40 minutes with budget-friendly ingredients. Ribs are one of our favorite comfort food. And now with the help of the pressure cooker, you can have some of the most tender and fall of the bone ribs. A fun and easy breakfast recipe to make. All you need is a few simple ingredients for one of the best breakfast’s. Pair the egg bites with some veggies or a French toast for a full and complete breakfast. This is the perfect family dinner recipe to make. 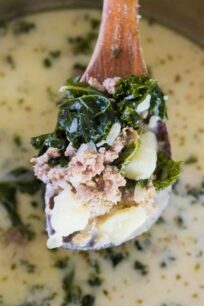 It is also, one of the easiest dump and cook meals, that is very tasty and flavorful, yet ready in just 30 minutes. 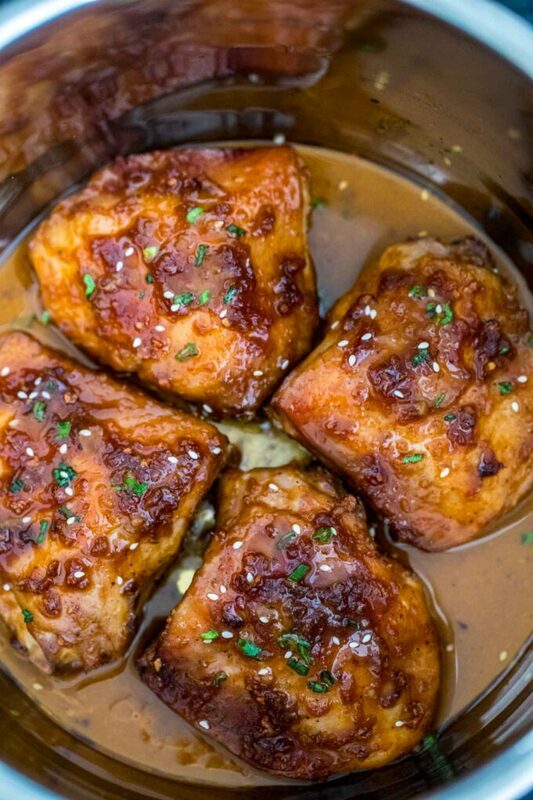 This crack chicken recipe has won many followers over. Once you try it, you will be making it over and over again. 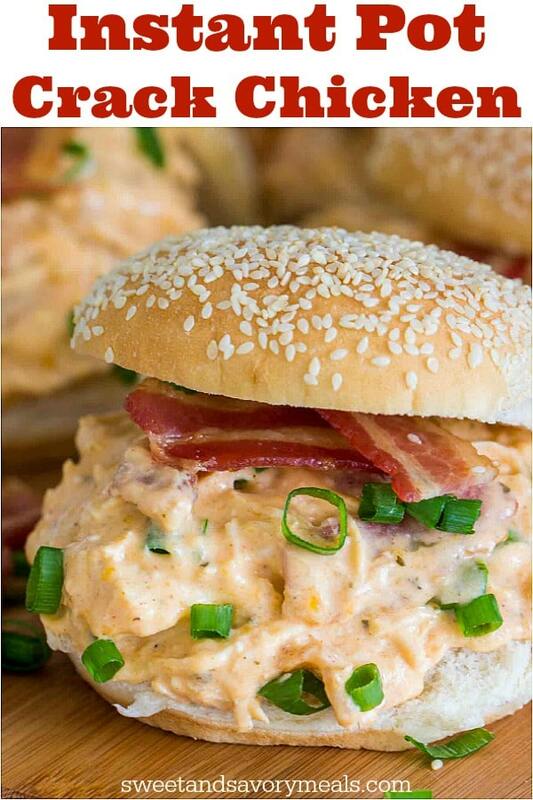 It is rich and flavorful, made with chicken, cheese, bacon, and ranch. 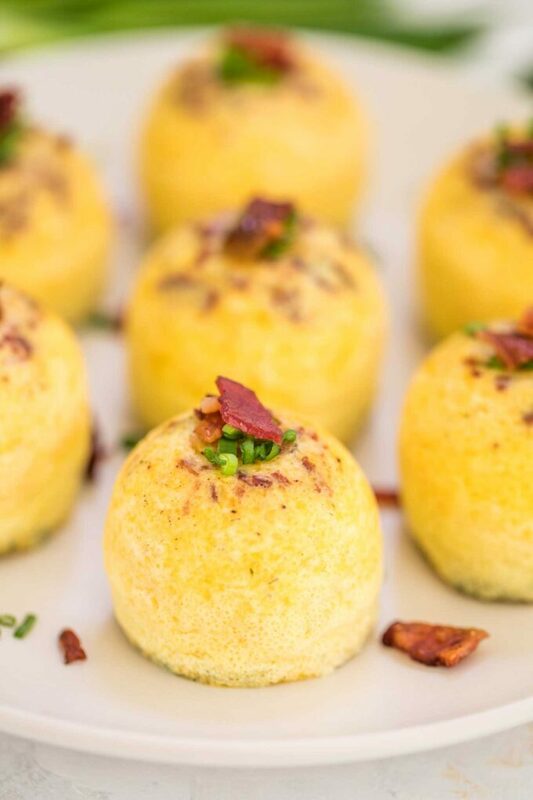 A perfect side dish to enjoy with your dinner. It goes well with pork, beef, chicken or turkey. It is a popular side dish to make during the holidays, such as Thanksgiving, Christmas or Easter. 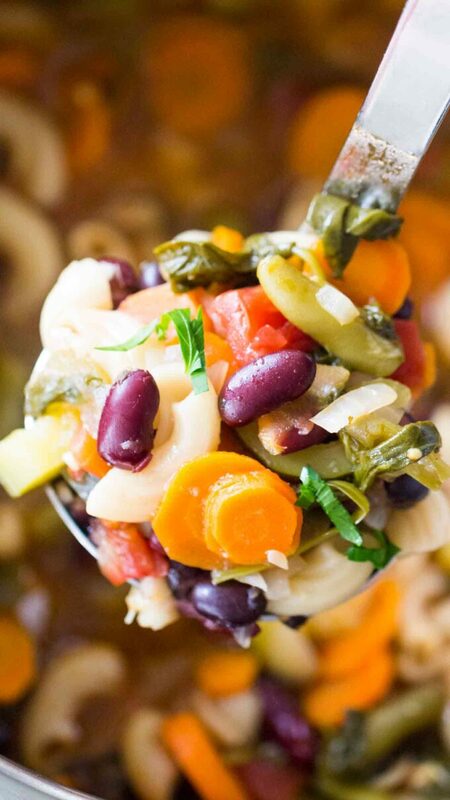 Minestrone Soup is delightfully good, tasty and healthy! 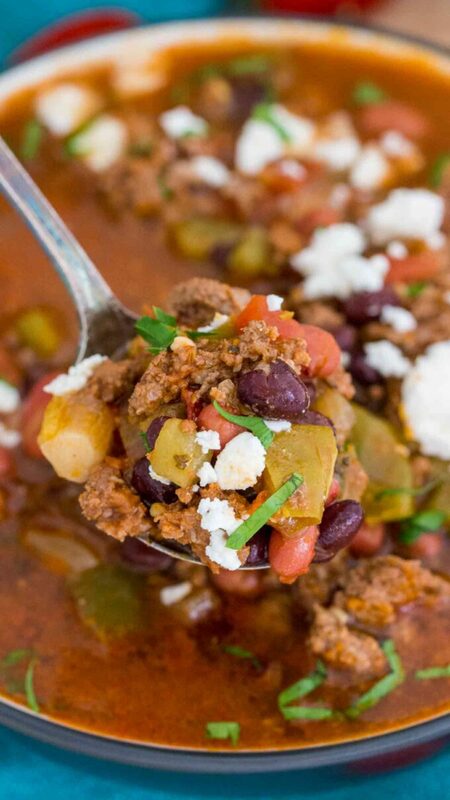 It is packed with healthy and hearty vegetables and beans for a nice dose of proteins. This soup is made with garlic and roasted tomatoes for extra flavor. 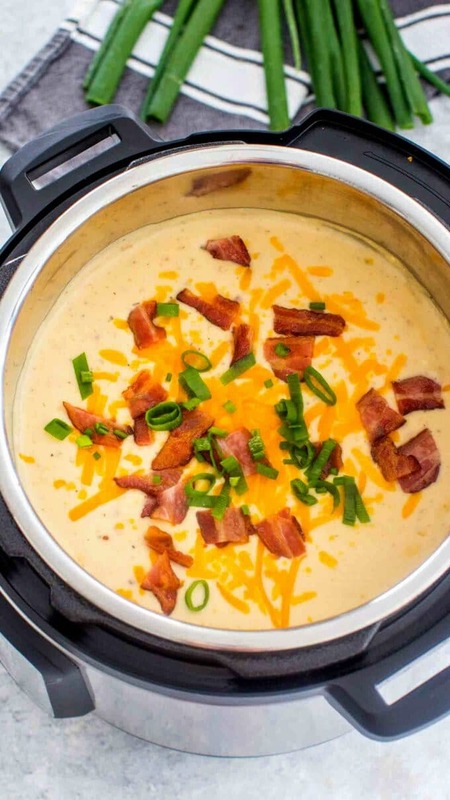 It is super creamy with a spicy kick, made in minutes in the pressure cooker. This is a full meal that can be made easily in one pot. 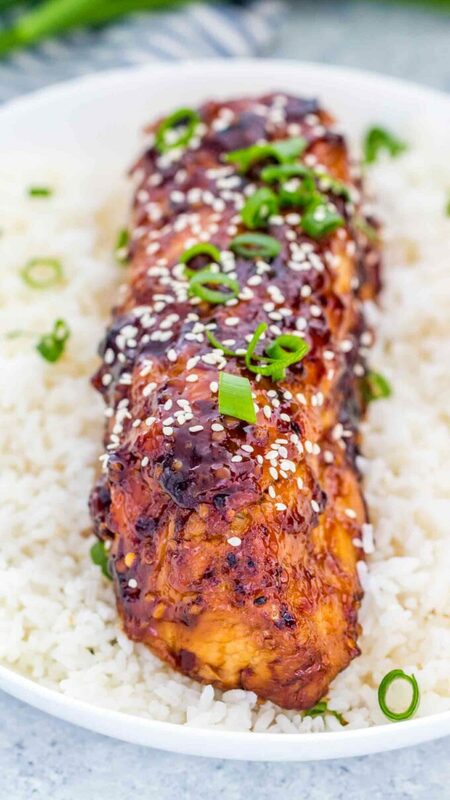 Perfect dinner dish for the whole family to enjoy! 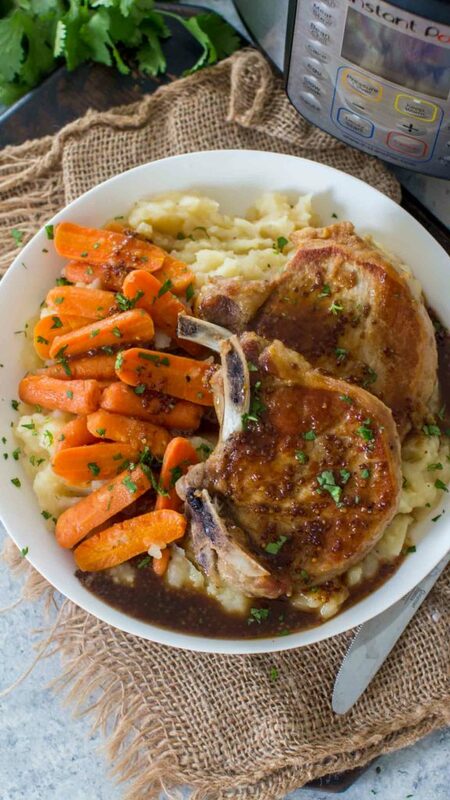 If you wonder what is the best and easiest way to cook the pork chops, this is it! The chops are cooked to perfection, resulting in tender and delicious meat. You can pair them with mashed potatoes and carrots, which can also be cooked at the same time in the pot. An ideal meal for colder times of the year. It comes together quite easily and can feed a larger crowd. 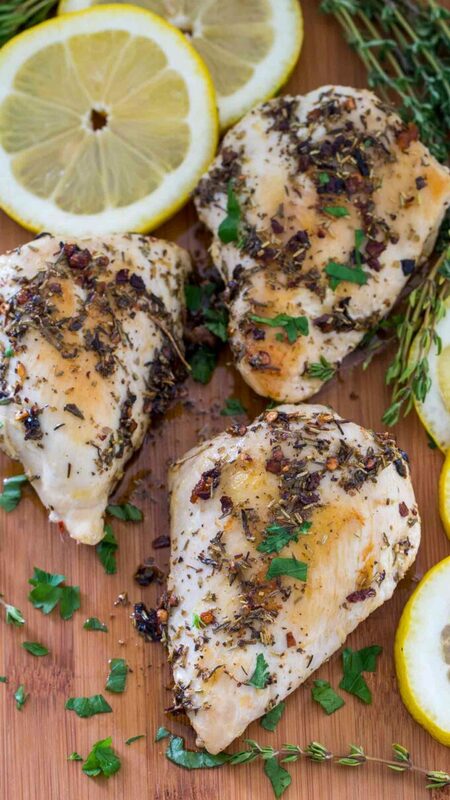 An easy way to cook chicken breast from fresh to frozen in the Instant Pot. 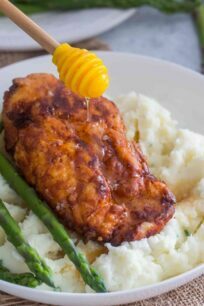 Check out the recipe for easy steps and tricks on how to perfectly cook them for a nice family dinner! 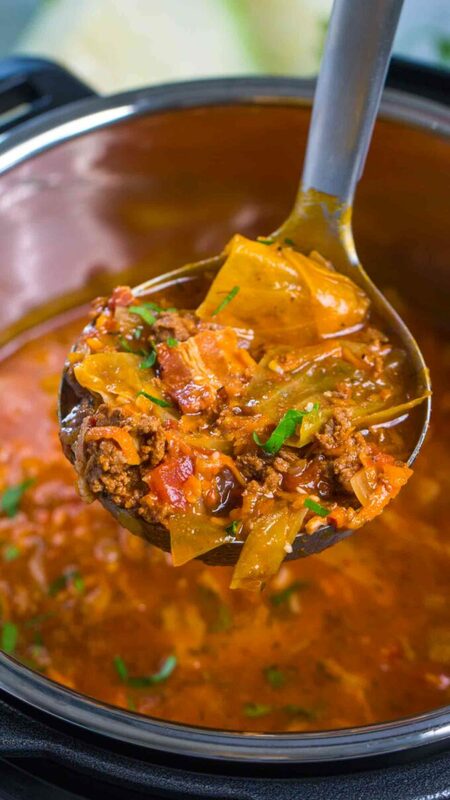 Lasagna Soup is such an easy and flavorful meal made with ground beef, Italian spices, and a tasty tomato broth. It is a rich and flavorful dish that can be enjoyed for lunch or dinner. 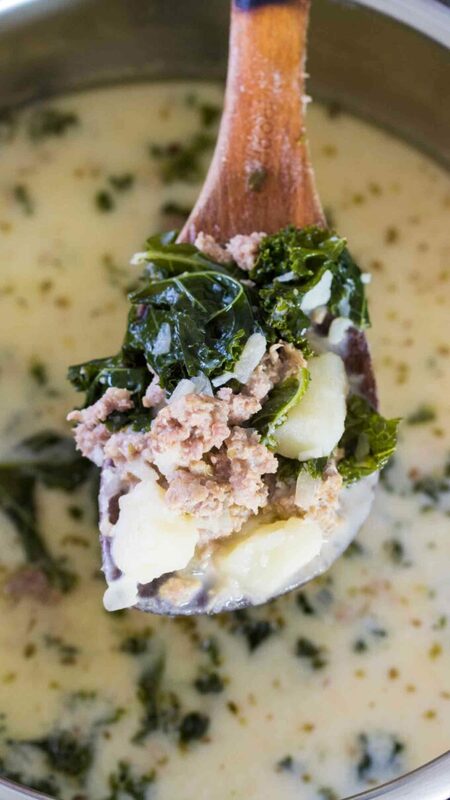 A nice way to cook have comfort and hearty soup in just 30 minutes. 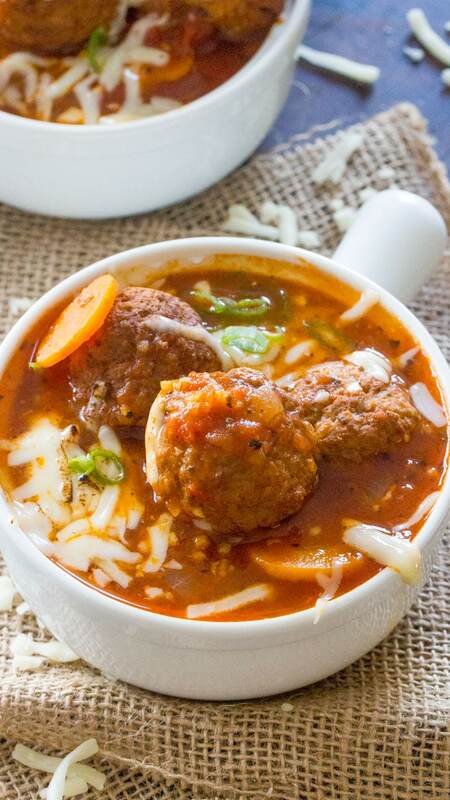 This Italian Meatball Soup is easily made in one pot, with accessible ingredients resulting in juicy meatballs. This dish is super rich and creamy that beats any restaurant version of it. The chicken is perfectly juicy, mixed with sun-dried tomatoes and spinach. 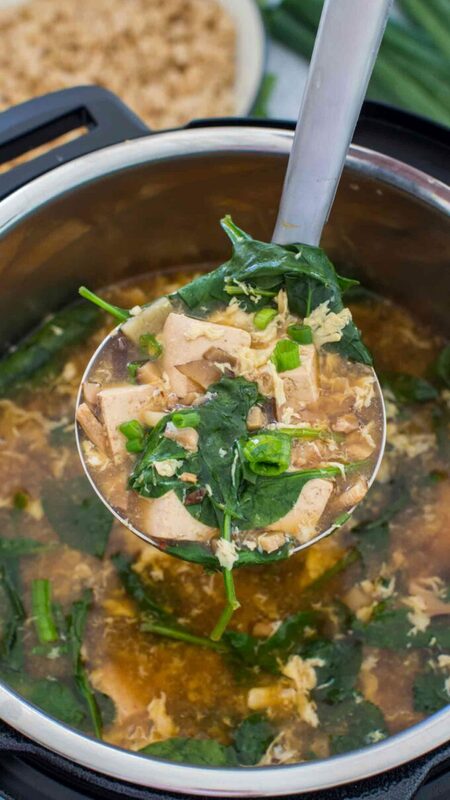 Hot and Sour Soup is delightfully easy to make that will warm your soul with Asian flavors. Healthy, nutritious and incredibly delicious meal. 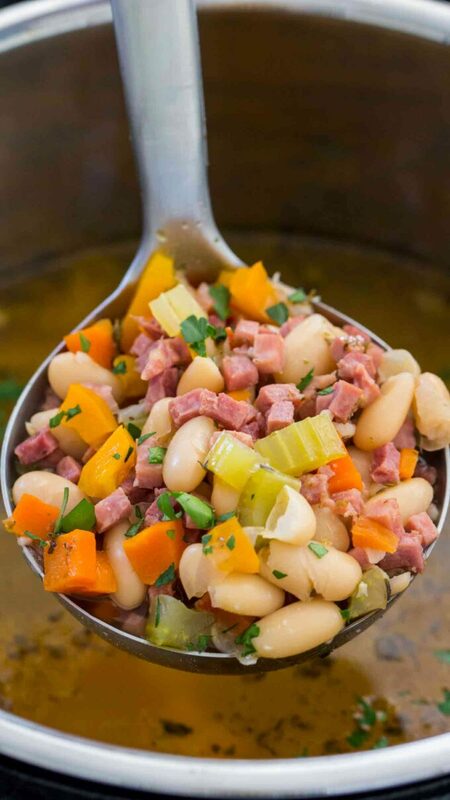 Ham and Bean Soup is the perfect budget-friendly recipe that is ready in no time. It is full of flavor and proteins. 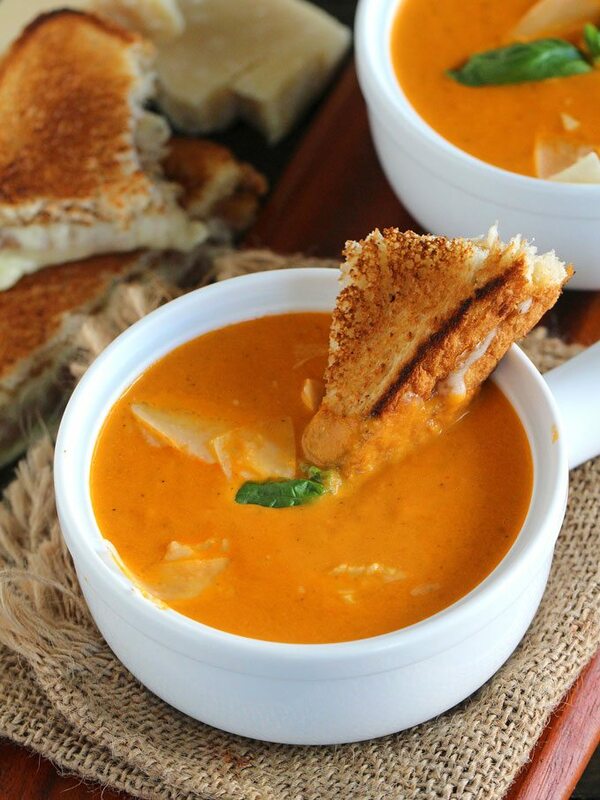 One of our favorite soups to enjoy during colder days. 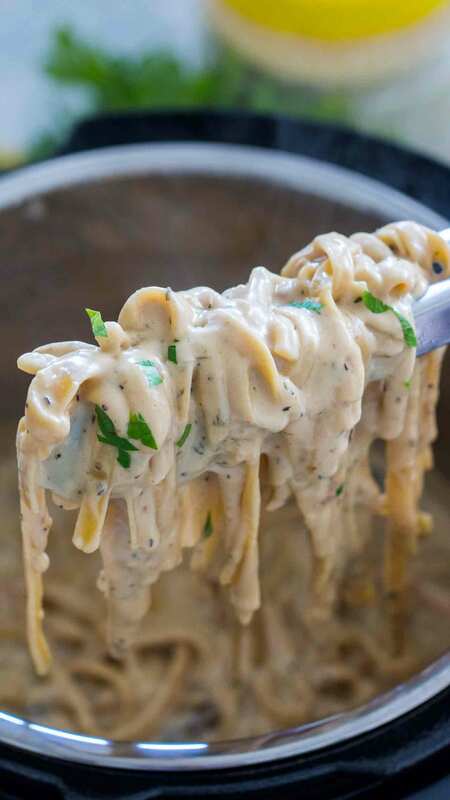 It is incredibly creamy and satisfying. The soup is easy to make and ready in just under one hour, with minimum effort! 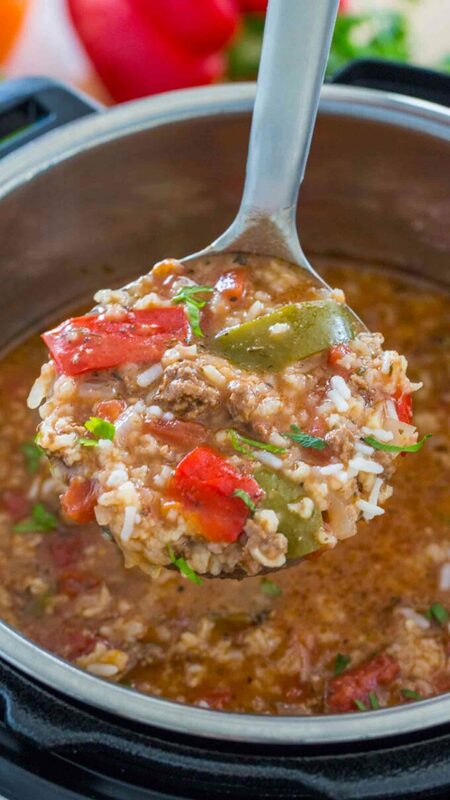 Instant Pot Stuffed Pepper Soup is so full of flavor, the best part is that you don’t have to pre-cook the rice. Enjoy the peppers with some veggies on the side, or top them with a dollop of sour cream. 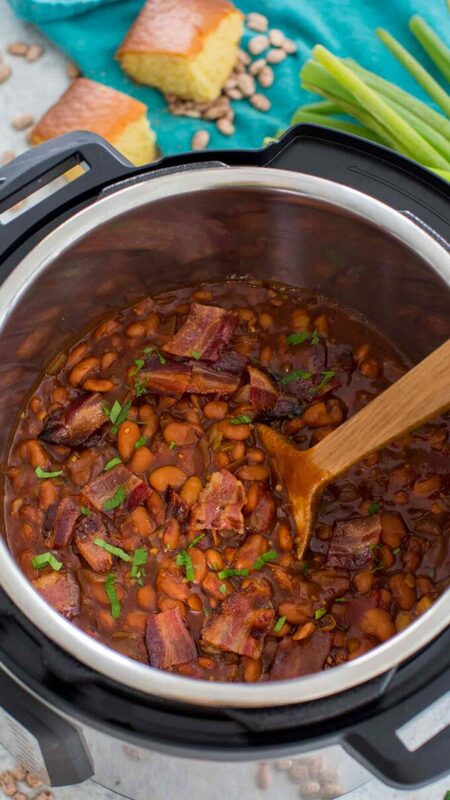 Hearty and full of flavor, ready in just 30 minutes, all done in your Instant Pot. Serve it topped with cheese and corn chips. This is an easy dish to make that can be served as a main dish or side dish. 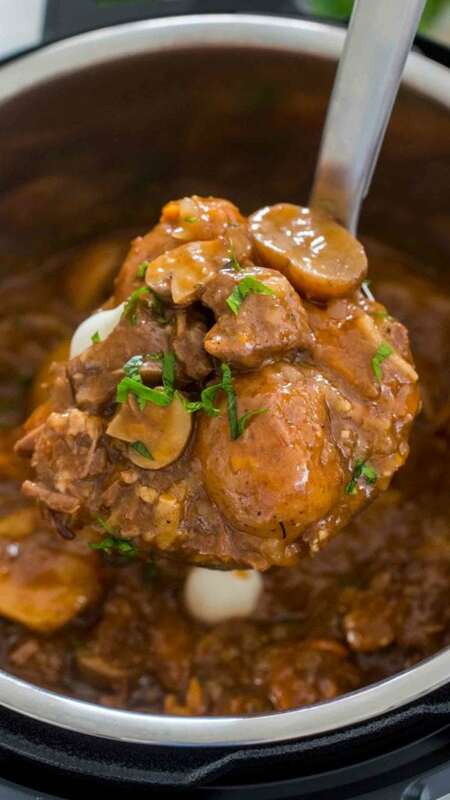 It is flavorful, rich and full of proteins. Add some bacon for extra flavor! 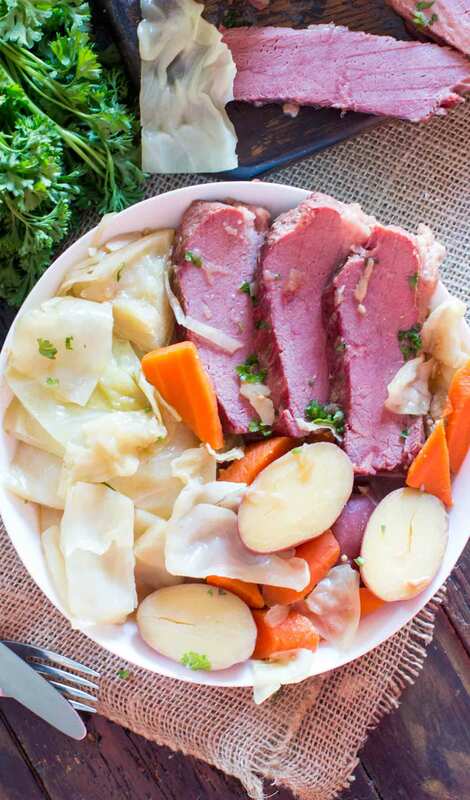 An ideal meal to have during holidays especially during St. Patricks’s day. The meat is perfectly cooked, and is super tender and juicy! You can cook the tenderloin fresh or frozen. Follow the recipe tips and tricks for one of the best pork tenderloin recipes you can get. This soup is just heaven on earth. It is so hearty, creamy and tasty, that we end up making it at least twice a month during colder winter days. An all-time favorite. Making mac and cheese this way is probably the best way to go. 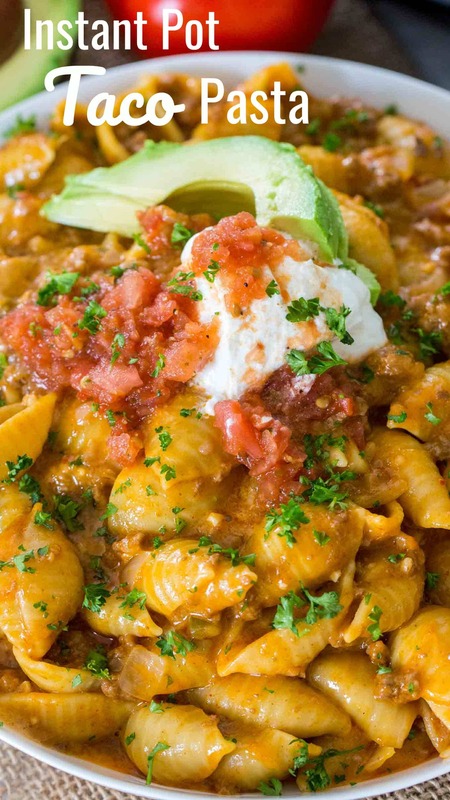 The dish is super creamy and flavorful. Top it with some bacon and enjoy it for dinner. 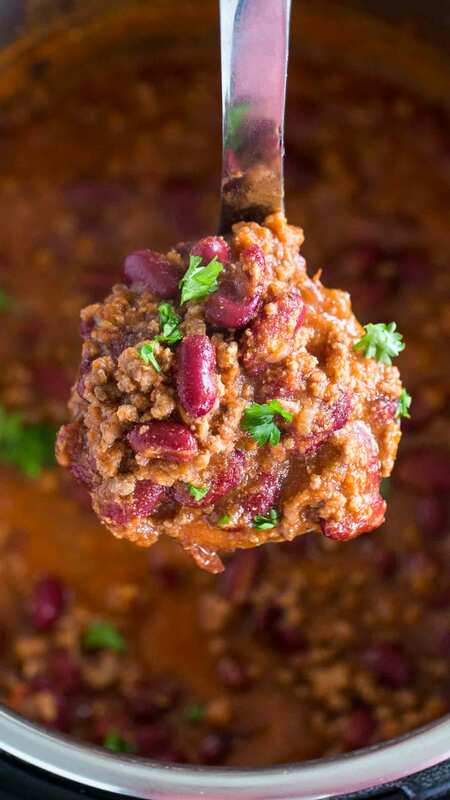 If you love chili this is the way to make it. 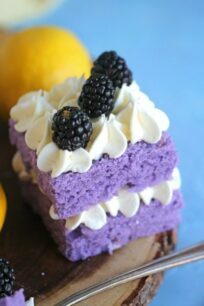 It has a nice texture, and super easy to make. 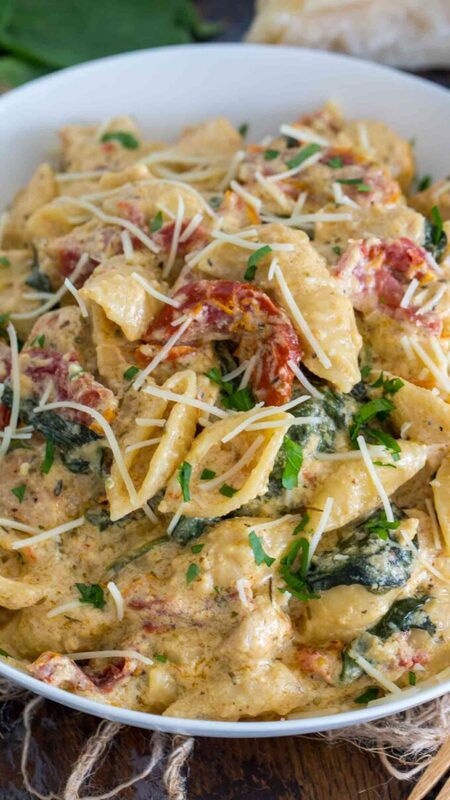 A perfect Italian recipe that is full of flavor and amazingly creamy and tasty. It is a great dish to have during busy weeknights when you need to make dinner in just under 30 minutes or less. 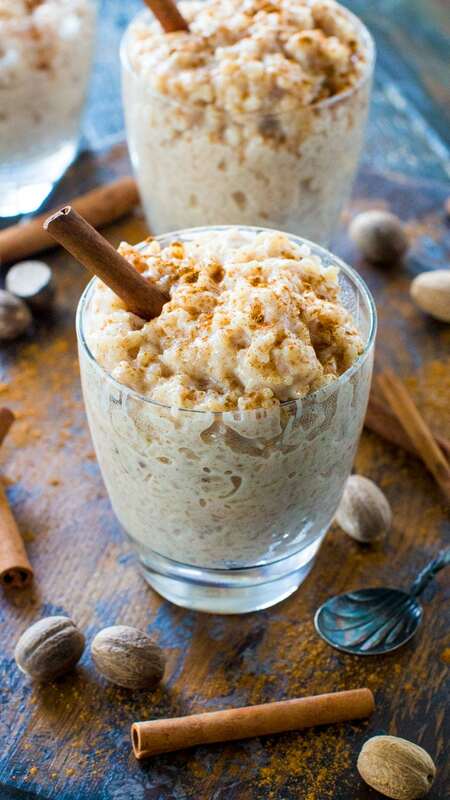 Hands down, the best rice pudding we have tried. It is very creamy with a hint of cinnamon and nutmeg. Making a whole chicken in the pressure cooker is quite possible! 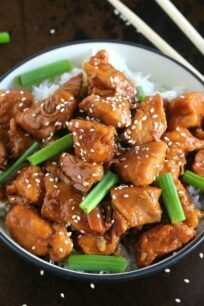 Not only that, it is easy to make, resulting in a tender and delicious dish. 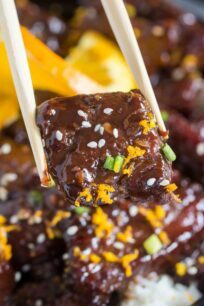 It has the right balance of sweet and savory just as you would expect at some of the best Asian restaurants. 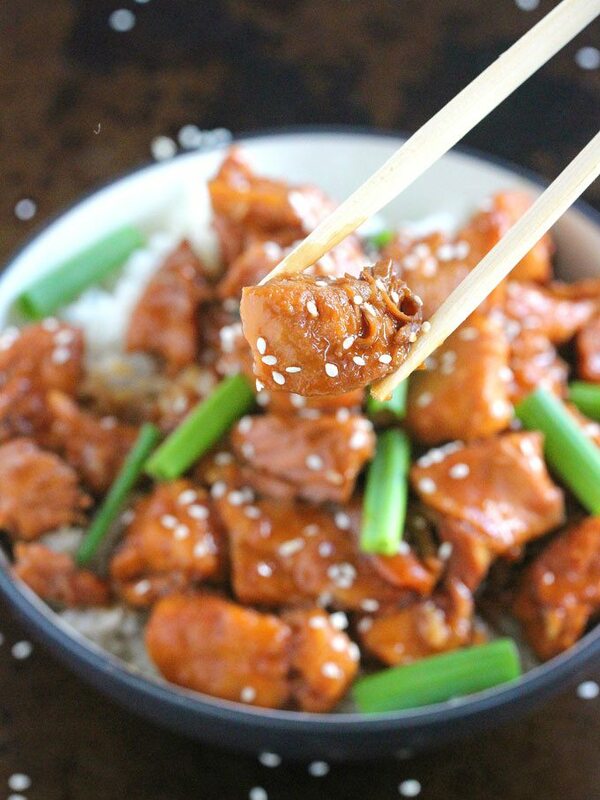 Super easy to make, and healthier than takeout. 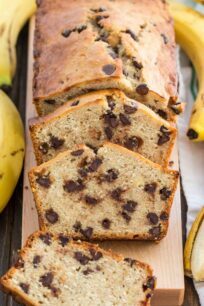 This recipe requires only 5 ingredients and it ready in less than 30 minutes. One of our most loved dish to put together during the busy weekdays. 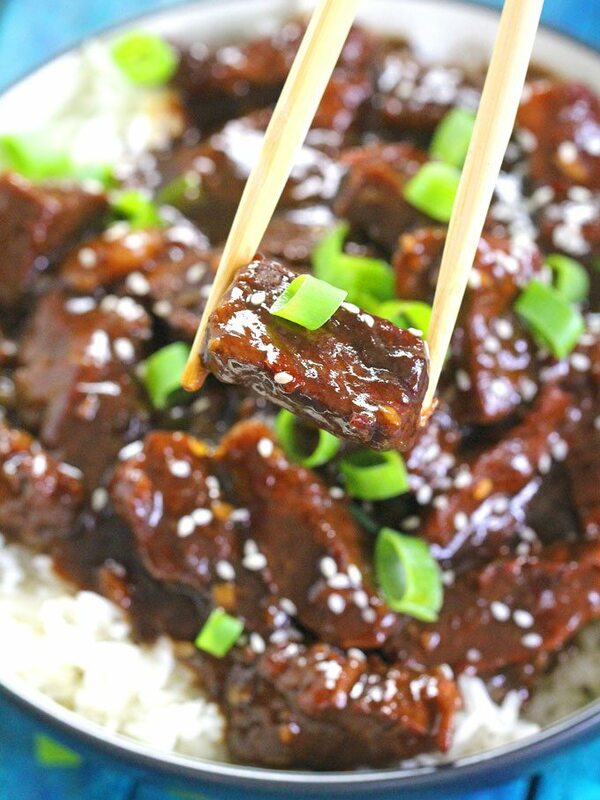 With over 10 million views and growing, this is the most popular Instant Pot dish on our blog. It is aromatic with a nice citrusy hint, made with fresh orange juice and orange zest. Let us know which one of these recipes is your favorite?! Would you believe that I bought an Instant Pot 6 months ago and have yet to use it?!! Clearly I need to get on it! SO many amaazing recipes to choose from!! I LOVE the Instant Pot!! I want all of these!! I absolutely love the recipes that you share with us. Thanks so much for the hard work & for creating these wonderful recipes!! What a great compilation! Can’t wait to check these out! WOW! 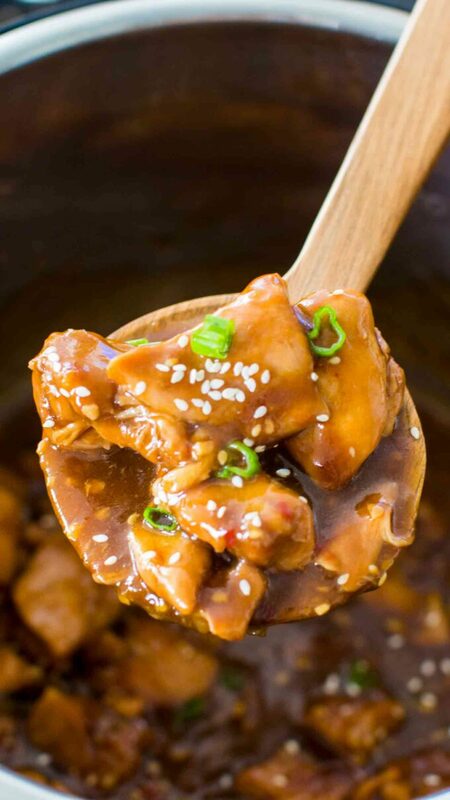 No need to search for delicious Instant Pot recipes any longer. You have combined so many all in one place. Making my life so much easier! I have to make all of these! I am always on the hunt for instant pot recipes! Oh, I wish I could try all these!! Such a great list!